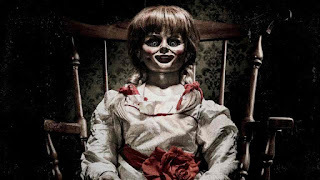 Home / HORROR FILMS / Filming Underway for New Line Cinema's Highly Anticipated "Annabelle 2"
Filming Underway for New Line Cinema's Highly Anticipated "Annabelle 2"
BURBANK, CA – June 29, 2016 – She’s back! 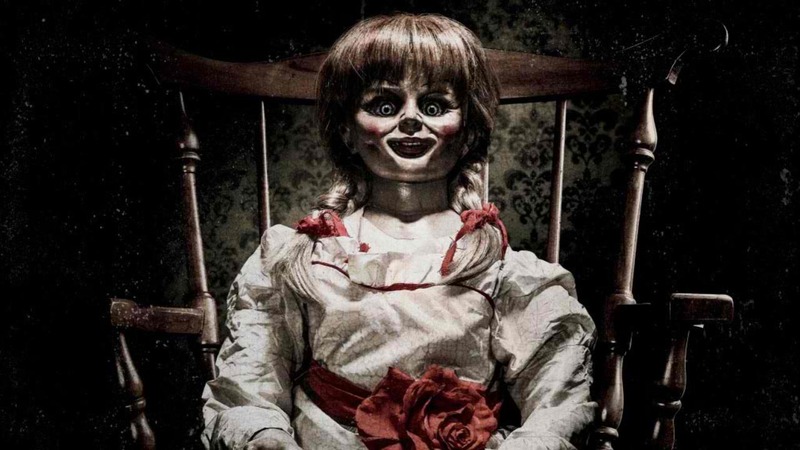 Principal photography has begun on New Line Cinema’s “Annabelle 2,” with David F. Sandberg (upcoming “Lights Out”) helming the follow up to 2014’s hugely successful “Annabelle,” which scared up nearly $257 million at the worldwide box office during its run in theaters. The new film is once again being produced by Peter Safran and James Wan, who also partnered so effectively on “The Conjuring” movies. In “Annabelle 2,” several years after the tragic death of their little girl, a dollmaker and his wife welcome a nun and several girls from a shuttered orphanage into their home, soon becoming the target of the dollmaker’s possessed creation, Annabelle. The film stars Stephanie Sigman (“Spectre”), Talitha Bateman (“The 5th Wave”), Lulu Wilson (upcoming “Ouija 2,” “Deliver Us from Evil”), Philippa Anne Coulthard (“After the Dark”), Grace Fulton (“Badland”), Lou Lou Safran (“The Choice”), Samara Lee (“Fox Catcher,” “The Last Witch Hunter”), Tayler Buck in her feature film debut, with Anthony LaPaglia (TV’s “Without a Trace”) and Miranda Otto (Showtime’s “Homeland,” “The Lord of the Rings” Trilogy). Sandberg directs from a screenplay by Gary Dauberman, who also wrote “Annabelle.” Filming is taking place in Los Angeles. Currently scheduled for release beginning May 19, 2017, “Annabelle 2,” is a New Line Cinema presentation, an Atomic Monster/Safran Company production. The film will be distributed by Warner Bros. Pictures, a Warner Bros. Entertainment Company.